A Geo DNS is key to unlocking a high-performance internet service in China. 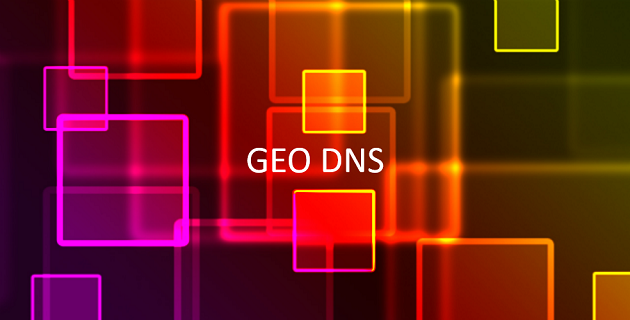 When an internet user request access to your internet contents the Geo DNS suppliers the location for the distributed websites which is will give the faster access to the information. This turns a Cloud Service into a Distributed Data Service which meets better the demands of today’s internet user for fast response with increasing amount of international data. The approach of Geo DNS is cost effective as it enables you to operate world-wide without having to purchase costly private network correction in the same way as a major international business.